Sometimes it ought to be really simple. Especially for distributed electronic signatures. 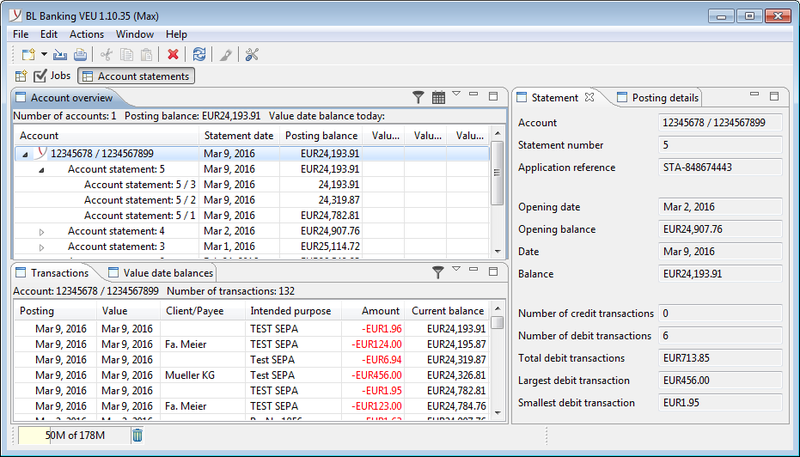 BL Banking DES can be purchased directly from Business-Logics for the price of EUR 125 (net). Software maintenance, including all updates as well as telephone and email hotline, is offered for 30 EUR (net) per year and license.